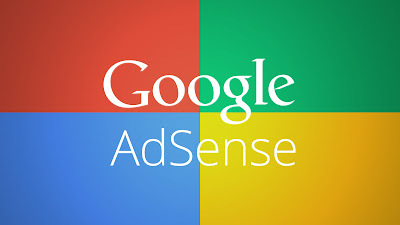 If you are in the wonder to Change the payee name within your Google Adsense Account then I am going to let you know that You can change your payee name only some kind of conditions because according to Google's Terms and Conditions Google doesn't permit transfers of account ownership. You can only change payee name only given bellow reasons. You should not be located at above mention countries. 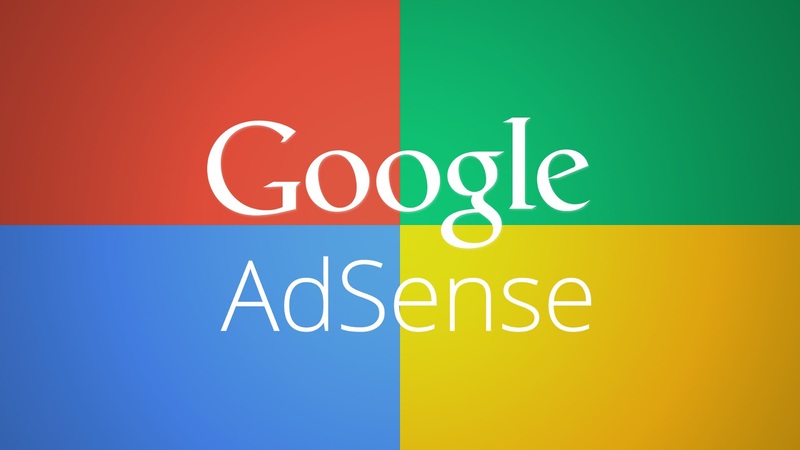 Login to you Google Adsense Account. In the "Payee profile" section, click Edit. No Type Your Desire payee name and click save. Note that if you're updating the payee name of a business account, then the top line should be the business name and the second line the contact name for the business. Note that Your payee name change will take effect for the next possible payment cycle. Changes made before the 16th of the month typically affect the current month's payment, while changes made after the 16th won't take effect until the next month's payment cycle. If you are located in above mention countries and require a payee name change you have to close your existing AdSense account and resubmit a new application with your desired payee name. You have to Cancel Your Account. Google will close your current account. Submit a new application using your new payee name. Once your application is approved, Dont'g forget to replace your existing AdSense code on your pages with code generated from your new account.